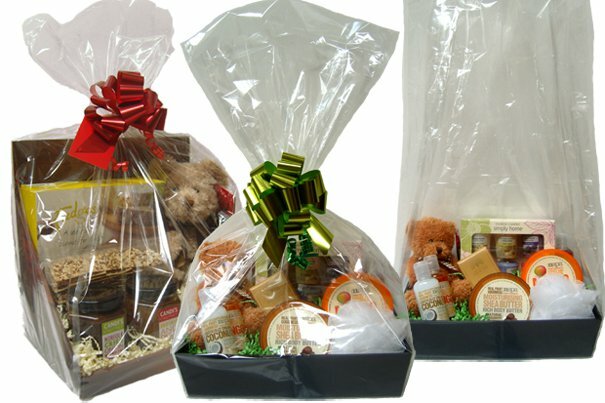 Gift Hamper Tray made from sturdy cardboard, tapered to stack easily. 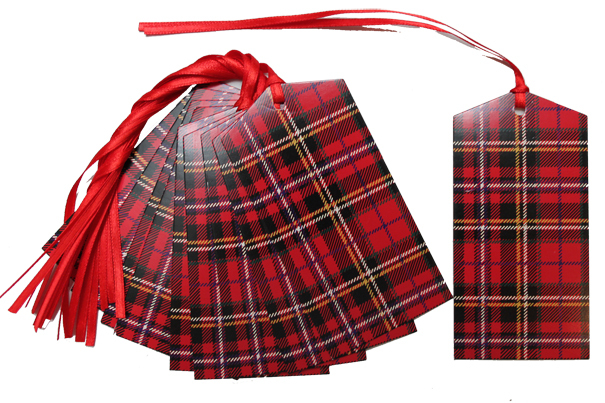 This striking tartan design is ideal for gift hampers all year round. Measurements are 30 x 20 x 6cm high.